The Universal End Cut Bi Metal saw blade is made with the industry's highest quality high speed steel material. 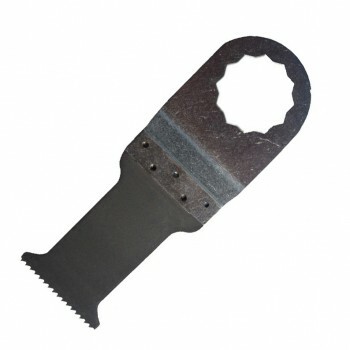 Comes with a 14 teeth per inch blade to cut wood and nails with ease. If this is not the longest lasting universal blade that you have ever used, return it for a full money back guarantee.